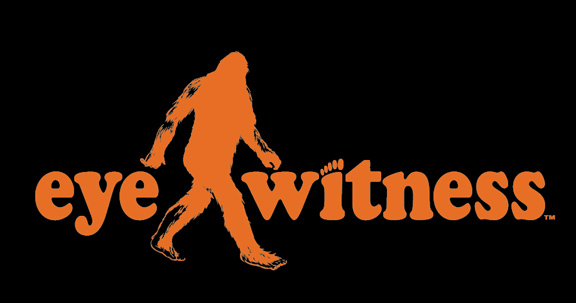 EyeWitness Brand: WHO IS JOHN SCOTT? Apparently , now the fuzz know who he is.. he is 74 years old!!!! Damn that is FRESH!!! Calling him the oldest tagging suspect they have ever captured, Los Angeles County sheriff's deputies arrested a 74-year-old Los Angeles man for allegedly putting "slap tags" on the inside of Metropolitan Transportation Authority buses. Deputies involved in a saturation patrol this morning at the downtown 7th and Metro Center subway station encountered the septuagenarian suspect, later identified as 74-year-old John Scott of Los Angeles, as he was putting slap tags in one of the main stairwells at the transit hub. "Up until this year, the oldest guy we had arrested was 36," said sheriff's Lt. Erik Ruble. "We knew our guy was older, but not 74." This just made me smile ear to ear. 74 yr olds doing it. Yes.